Rewi meets with celebrity chefs Kasey and Karena Bird. 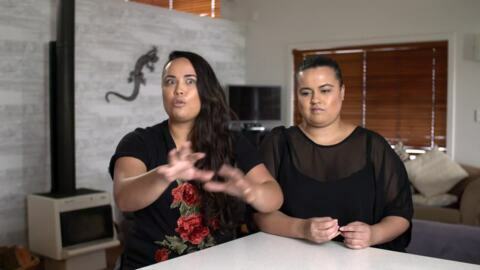 We find out how the girls run their empire from the small town of Maketu and what they have planned for Taste of Auckland. 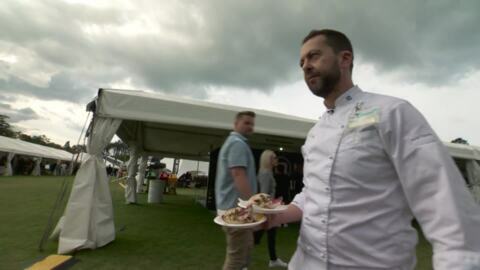 This week, it’s Chef Ben Bayly’s turn at Taste of Auckland and he’s brought some famous friends. Masterchef Australia judge George Calombaris joins Ben and Rewi to create a beautiful pork cheek. 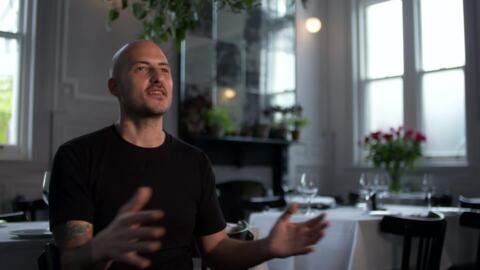 This week Rewi meets with Ben Bayly, head chef at The Grove. Ben tells us about his international cooking career and we find out what he has planned for Taste of Auckland. Chef Juan provides Rewi with his biggest challenge to date. They will need to cook 4 cow legs weighing in at 120kgs for up to 800 people. With this amount of meat, timing is everything. This week Rewi is in Ponsonby to meet with Augustus head chef Juan Balsami. Juan tells us about his upbringing in Argentina and his influences. He provides Rewi with his toughest hāngi challenge yet. This week, Italian native and "Dish of the Festival" winner, Sergio Maglione cooks squid in the hāngi pit at Taste of Auckland. 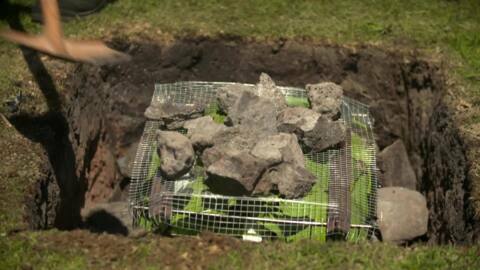 Prime Minister Jacinda Ardern turns up to try his dish. 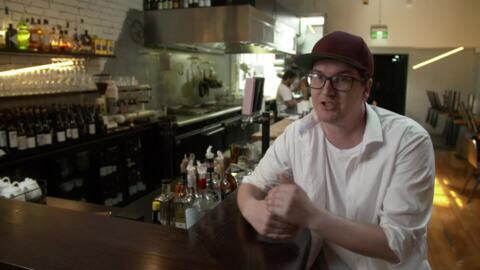 Hangi Master Rewi Spraggon visits Italian native Sergio Maglione's Ponsonby Restaurant, Farina. 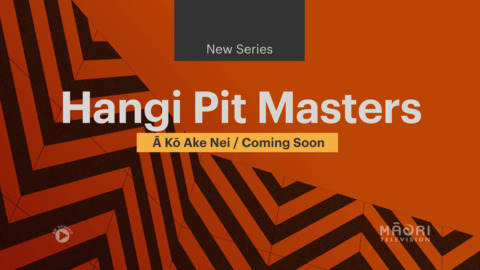 Rewi sits down to dinner with Sergio's whanau and finds out what he plans to cook in the hangi at Taste of Auckland. 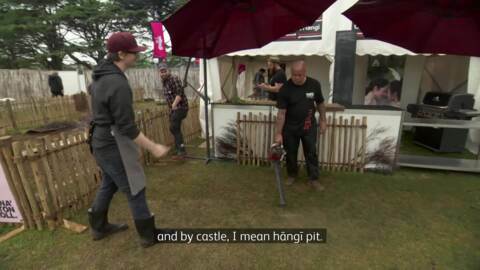 Meet Culprit owners, Kyle Street and Jordan MacDonald who deal with bad weather, 800 plates of kai and only 4 hours to make it happen, will they succeed at Taste of Auckland?